In general, you may visit the OHA website without submitting any personal information. However, to provide you certain services, the OHA may request personal information in one or more ways listed below. We will inform you when information is collected and you have the option not to submit this information. Personal data voluntarily provided by you. The OHA collects personal data such as your name, email, mailing address, phone number, affiliation and job title, and other information you submit to us. This information is primarily collected when you purchase a membership, register for an event, make a donation, or create a profile on our website or in our customer portal. When you make a purchase, our third-party processor will collect your payment information. This information is not saved by the OHA. Information received from other sources. We may receive information about you from publicly available databases or services that provide information about oral historians, or from third parties from whom we have shared information (including an individual’s name, job title, business contact information, and information about the institution where the individual works), and combine this data with information we already have about you.  This helps us to update, expand, and analyze our records; identify others interested in oral history; and provide services that may be of interest to you. We will obtain your consent before contacting you if required by the law of the country in which you are located. Automatically collected data. As you browse our website and customer portal, information may be collected about you or your computer. Please see our “Tracking and Cookies” section below for more on this. Provide benefits and communicate in regards to membership. This includes sending emails about the OHA and oral history happenings, products such as newsletters, news blasts, and The Oral History Review, email and mail reminders in regards to membership renewals, conferences, fundraising, and OHA elections. Provide information and create onsite materials for conferences and other forms of professional development. 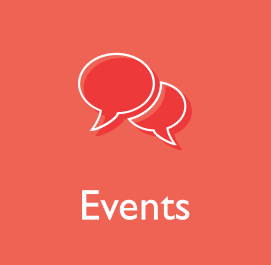 This includes sending emails prior to the event, creating your onsite badge and creating attendee lists for special events, workshops, exhibitors, and tours. Correspondence. We use your data to respond to your questions and concerns, including registrations or other specific requests. 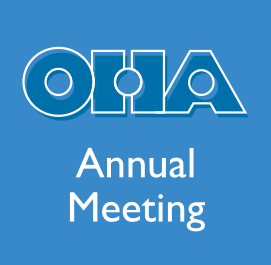 As part of your membership or event registration, you may receive emails regarding the OHA, the oral history field, and annual meeting news. You may unsubscribe from these emails at any time by clicking the unsubscribe link at the bottom of the email or by contacting us at oha@oralhistory.org. You can also change your email preference and unsubscribe from all communications in your profile in our customer portal https://oha.memberclicks.net at any time. OHA conducts most of its communications via email. If you don’t allow us to contact you by mail or email, you will miss important membership communication and benefits! Marketing. The OHA sends marketing communications to members, attendees of OHA events, and other interested individuals. These communications include information on our annual awards program, the annual meeting, or other information regarding oral history or the organization. The OHA uses member profile data to target email communications based on areas of interest such as region or sub-field. You may unsubscribe from these emails at any time by clicking the unsubscribe link at the bottom of the email or emailing us at oha@oralhistory.org. You can also change your email preference and unsubscribe from all communications in your profile in our customer portal https://oha.memberclicks.net at any time. OHA conducts most of its communications via email. If you don’t allow us to contact you by mail or email, you will miss important membership communication and benefits! Tracking. We use the data we retain about individuals to track and analyze trends in membership, the oral history field as a whole, and within sub-fields. At times, we use this data to find overlap with the membership of partner organizations. Members of the OHA committees, task forces, and the Council. Much of the OHA’s work is carried out by volunteer members of groups tasked with specific goals on the behalf of the organization. As is necessary to carry out this work, personal data (i.e. name, title and affiliation, city and state, past conference attendance, committee service to the organization, etc.) on individuals may be shared with members of these groups. 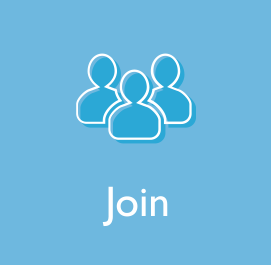 As a member, you may opt in/out of the OHA Membership Directory to share your contact information with other members (only members may be a part of and access this directory). To opt out, log in to your profile on our customer portal https://oha.memberclicks.net. Visitors to our website. In a few cases we share personal data on our website. [In the case of our Consultant’s Directory, only information you submit to us will be shared on the website. On our Guide to Public History Programs, we share contact information for oral history MA programs that is either publicly accessible elsewhere on the web, or that you have submitted.] Members of Awards Committees and the Council will have their email and physical address shared on the website. In all cases, you may request that we change or remove this information at any time by emailing us at oha@oralhistory.org. Third party vendors. We share specific personal data with third parties who assist us in providing specific aspects of our business operation. Service providers assist with: payment processing and accounting, fulfilling subscription services, analytics (including Google Analytics), and cloud computing infrastructure services. One-time marketing. The OHA will not rent or sell your personal information to others unless you have opted in to allowing third-party vendors to access to it. We will provide emails and affiliations of annual meeting attendees to exhibitors for one time use, prior to and after the meeting. You may opt out of being included in these lists on your customer profile https://oha.memberclicks.net and during registration for events. If we are involved in a merger, acquisition, financing due diligence, reorganization, bankruptcy, receivership, sale of assets, or transition of service to another provider, in which case your Personal Data and other information may be transferred to a successor or affiliate as part of that transaction along with other assets. We provide access to most information we hold about you through our customer portal at https://oha.memberclicks.net. At any time you may request a copy of any personal data we hold about you and we will provide it within a reasonable time frame. You may also request to modify or delete any personal data we hold about you. We will do so unless legitimate interests (such as the prevention of fraud and abuse, analytics, satisfaction of legal obligations, and archiving) require us to keep some personal data. To request a copy, change, or removal of your data, please see the contact section below. We are concerned with protecting your privacy and data, and we use a variety of technologies and procedures to help protect your privacy. However, we cannot ensure or warrant the security of any information you transmit to the OHA or guarantee that your information may not be accessed, disclosed, altered, or destroyed by breach of any of our industry-standard physical, technical or managerial safeguards. Because no method of electronic transmission or storage is 100% secure, however, we cannot guarantee its absolute security. If you have any questions about security on our sites, you can contact us at oha@oralhistory.edu. We use an outside credit card processing company to process payments made through our websites. These companies do not retain, share, store, or use personal information for any other purposes. Additionally, third-party widgets may install cookies depending on their configuration. Disabling these cookies will likely break the functions of these third parties. View All Uncategorized Awards Newsletter Association Business Featured News Annual Meeting Archived News Blog News of the Meeting Featured Member Institutions Winter 2015 Newsletter Spring 2016 Newsletter Summer 2016 Newsletter Winter 2016 newsletter Spring 2017 Newsletter June 2017 Newsletter August 2017 newsletter December 2017 Newsletter Spring 2018 Newsletter April/May 2018 Newsletter Annual Meeting Workshops June 2018 Newsletter August 2018 Newsletter Articles. Learn best practices and workshop your oral history project August 5–9, 2019. 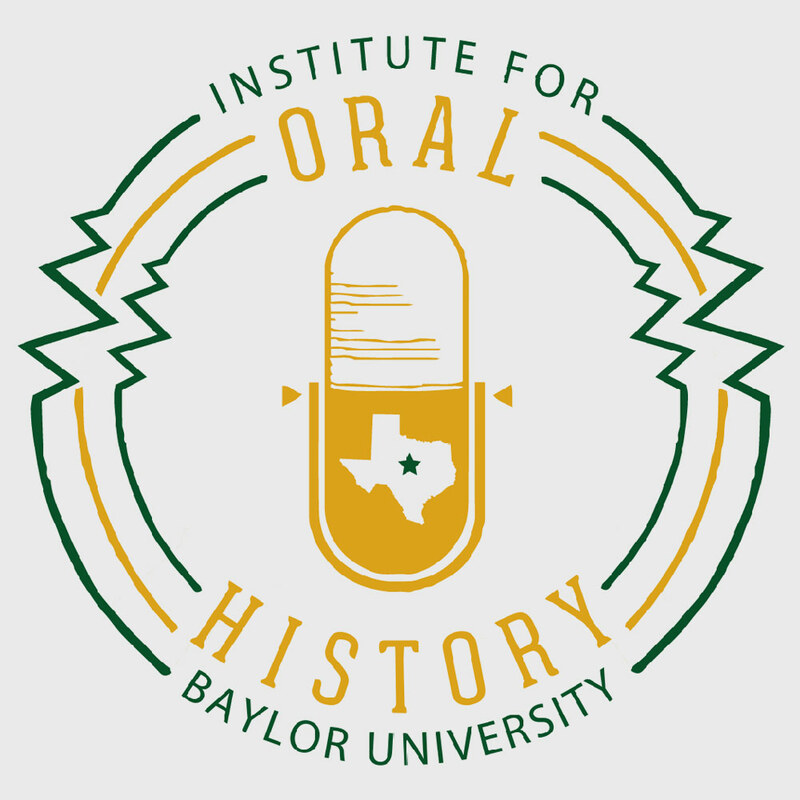 The Oral History Center’s faculty will provide individual attention in a small seminar setting. Instruction is provided on all aspects, including theory, legal and ethical issues, project planning, interviewing, editing, fundraising, analysis, and presentation. Recommended for faculty; postdocs; grad students; independent, gov’t, corporate, museum scholars. Apply. Learn more. Contact Shanna Farrell at sfarrell@library.berkeley.edu with any questions.